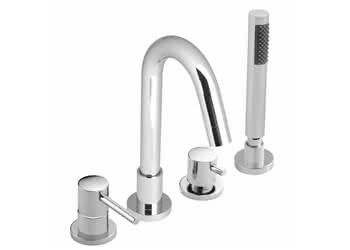 Contemporary sophistication and elegance is never too far away from our range of stunning Bath Taps. 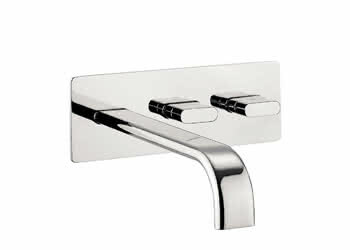 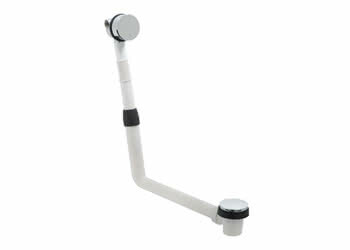 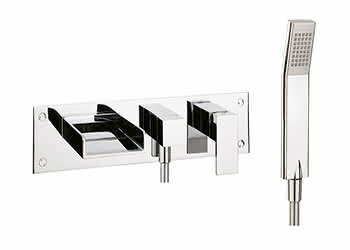 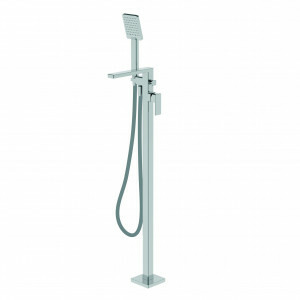 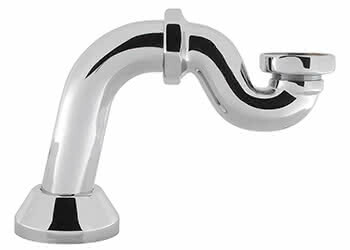 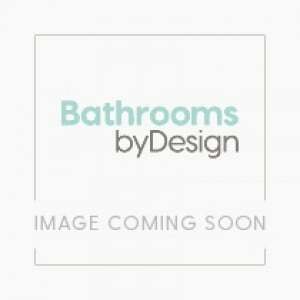 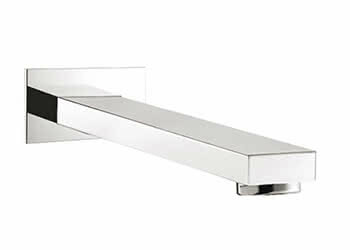 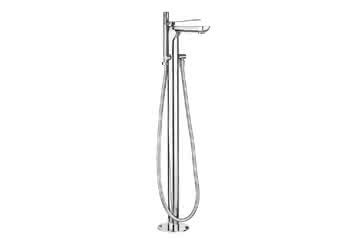 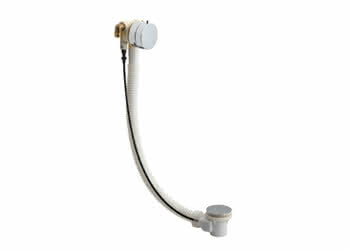 With the help of some of the best industry manufacturers, BathroomsByDesign has a Bath Tap which is sure to compliment every bathroom and bath style. 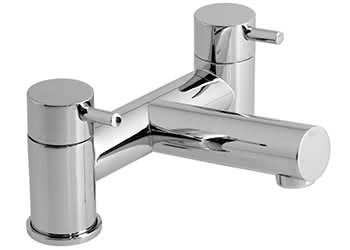 From unique floor standing taps to charming deck mounted basin mixers with a waterfall spout; our impressive range of Bath Taps will be sure to add an infinite charm and everyday practicality to your Bathtub.